make some kind of film about. period of a couple of months. years. The sizzler reel can be seen above. 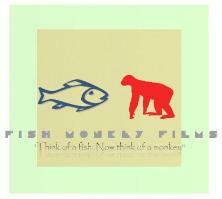 FishMonkeyFilms. I like to think I have a "way"
Mexico Video Documentary Production Service.